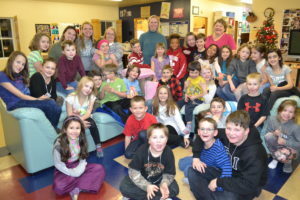 The Missisquoi North Youth Centre Boys and Girls group program is an after school initiative for youth ages 5 to 12. The programs run 10 months of the year from September to June. The groups break in the summer to give the youth an opportunity to attend summer day camp and outdoor sports programs. The Missisquoi North Youth Centre is one of few Youth Centres that offer programs for youth in this age bracket. We welcome boys ages 5 to 12 on Thursday afternoons from 2:00pm to 4:30pm and girls of the same ages and during the same time slot on Fridays. 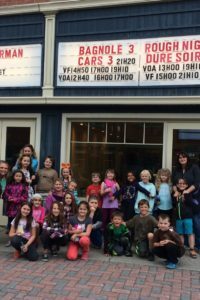 The youth from both local French and English elementary schools come together to enjoy: crafts, games, sports… The group does one or two outings per year and partake in an end of year party as well. The Missisquoi North Youth Centre has been offering these programs for over 20 years and they are still going strong. 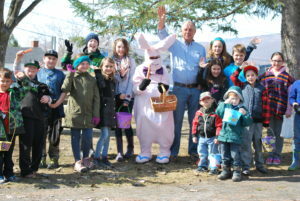 With a minimal registration fee of $10.00 per youth per year, the group is affordable and fun. We look forward to seeing you all at Boys and Girls Group!